Lisa Potter Dixon and Sophie Beresiner join me for another #BackChatBeauty X #OutspokenBeauty Special. This episode sees us discuss why “New Year New You” is possibly the most annoying term of all time, beauty fails, why the 90’s are coming back and what the big beauty trends for 2019 will be including the arrival of MILK Makeup. You can also expect the usual rowdiness, a bit of singing from Lisa and a lot of laughter. 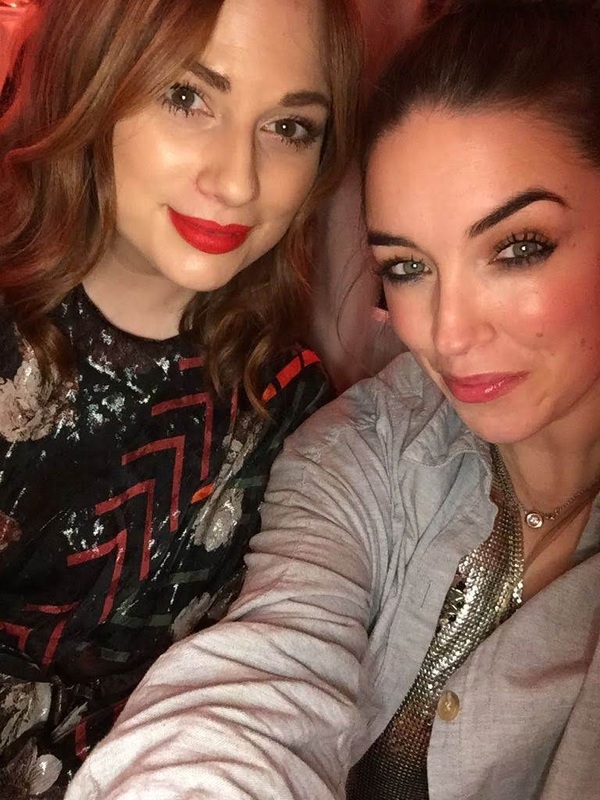 Lisa (Head of makeup at Benefit and makeup artist extraordinaire) and Sophie (Beauty Director at Elle), can be found doing #BackChatBeauty on Instagram.